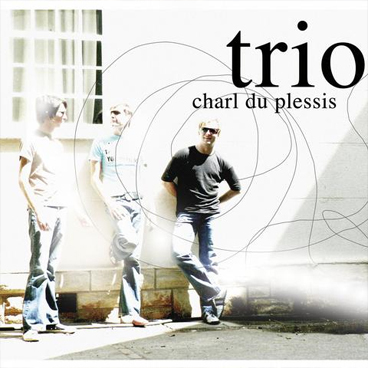 The Debut album by Charl du Plessis featuring Werner Spies on bass and Hugo Radyn on drums captures the raw enthusiasm of youthful musical energy and drive. The disc contains a varied selection of original jazz standards including funk, Latin and swing. Original compositions by Du Plessis complete this album.